Residential Only Coupon void if altered. 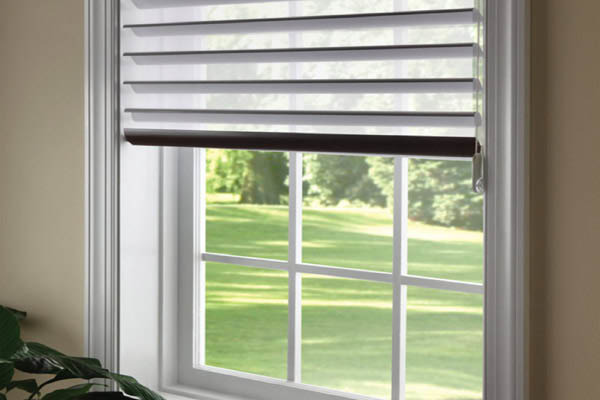 Visit Sonic Blinds in Amherst New York for the best selection of Hunter Douglas window treatments in Buffalo. We are a Premiere Hunter Douglas Showroom with design experts that specialize in custom blinds and shades. Our showroom is filled with the latest products and styles from Hunter Douglas and Comfortex and we even offer FREE residential and commercial estimates on window coverings. Visit our website for more information, design custom window treatments online, or schedule your FREE design consultation. The right Window Dressings can beautify any room while adding style and comfort. With over 26 years of experience Sonic Blinds can design and install affordable Custom Window Treatments that are second to none. Visit our showroom or request an in home consultation to start working with one of our design experts. 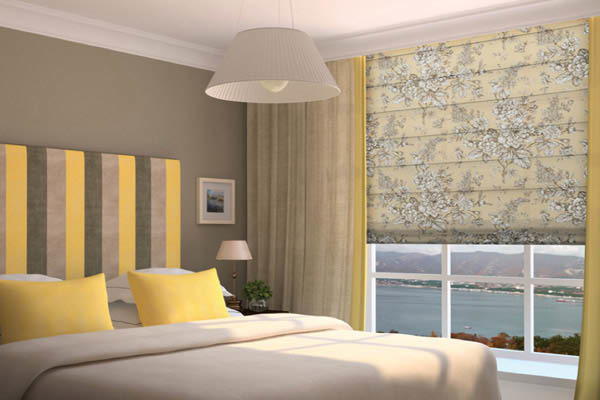 Soinc Blinds offers custom horizontal and vertical blinds for virtually any application. We have Hardwood blinds designed to match existing wood, wood alternative blinds for a more modern look and even innovative aluminum blinds. For wide windows and sliding-glass doors, vertical blinds are ideal. Choose from fabric, vinyl or aluminum. 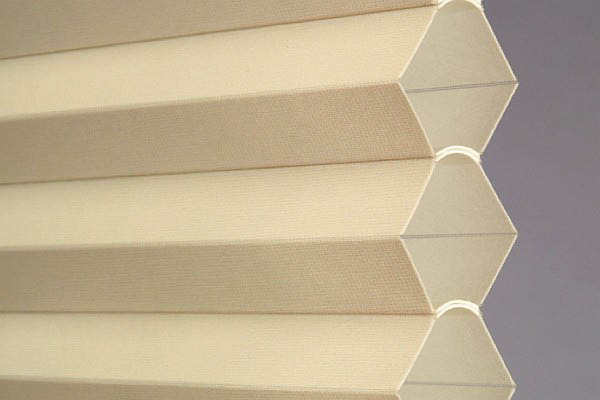 Sonic Blinds carries custom shades by Hunter Douglas and Comfortex. Hunter Douglas Honeycomb shades are available in three styles and offer year round energy savings and unmatched design. 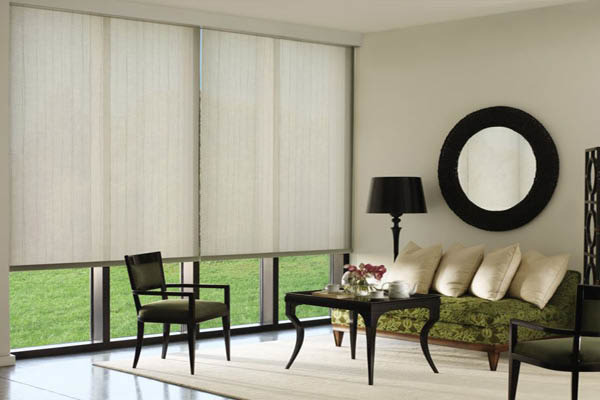 Add classic appeal to your living spaces with Designer Roller Shades or Roman Shades with elegant,soft folds. Sonic Blinds has offered residential and commercial service since 1988 and has an A+ rating with the Better Business Bureau. We offer free window dressing estimates along with convenient financing on our products. Come see what sets us apart from our competitors at our showroom in Amherst.